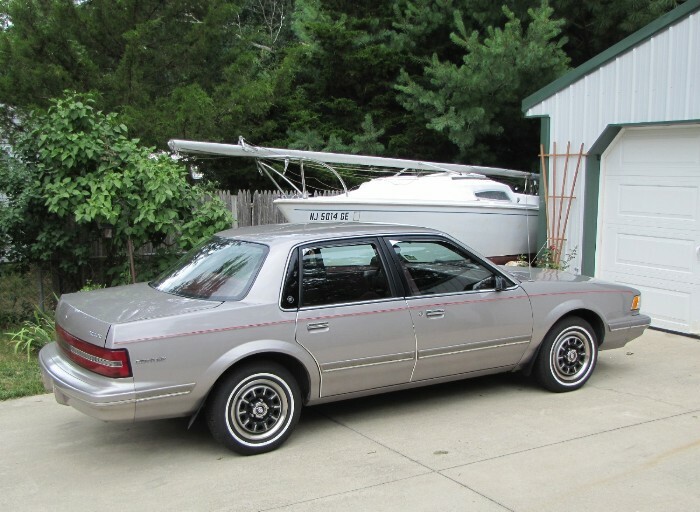 When we retired to America in October, 2002, we purchased a ten-year-old Buick Roadmaster Estate Wagon. 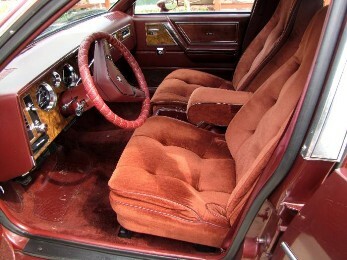 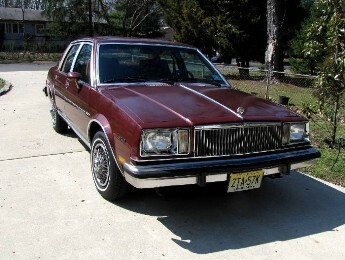 We both loved it, so when it wore out, we bought another Roadmaster wagon. 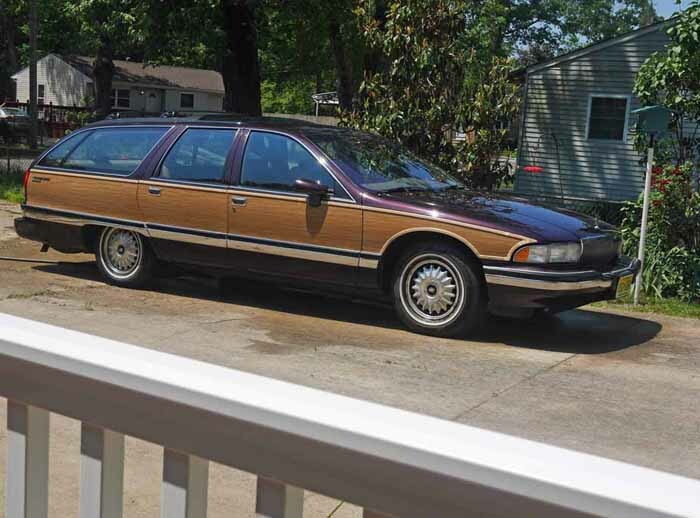 These cars are becoming rare, however, so we decided to look for a cheap daily driver to save wear and tear on our prized "woodie" wagon. 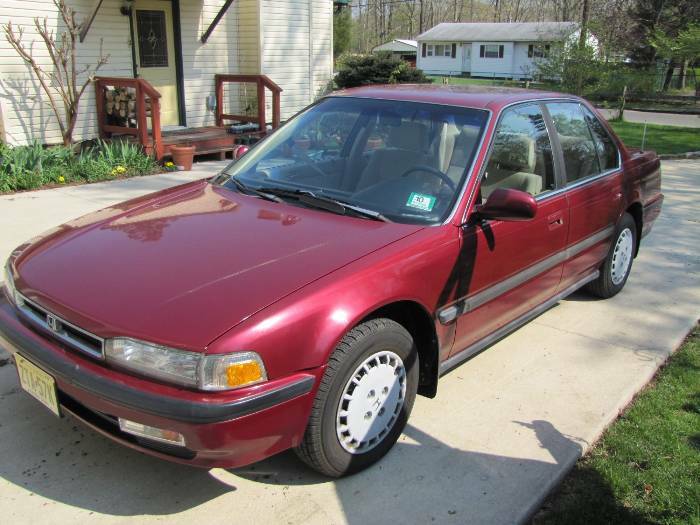 In April, 2009, we bought a nice 1991 Honda Accord on eBay for $1,200. 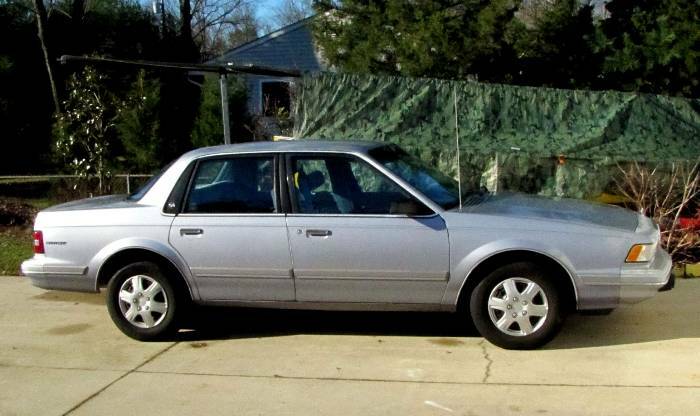 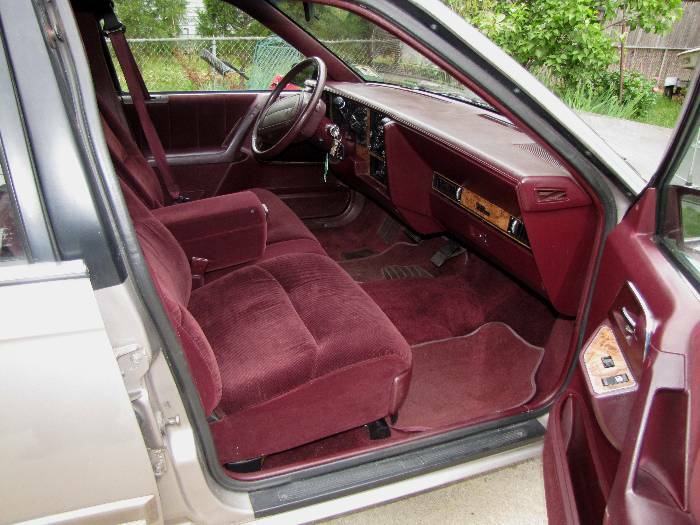 ...So in November, 2011, we sold the Skylark (for a profit of course) and bought a 1994 Buick Century for $1200. 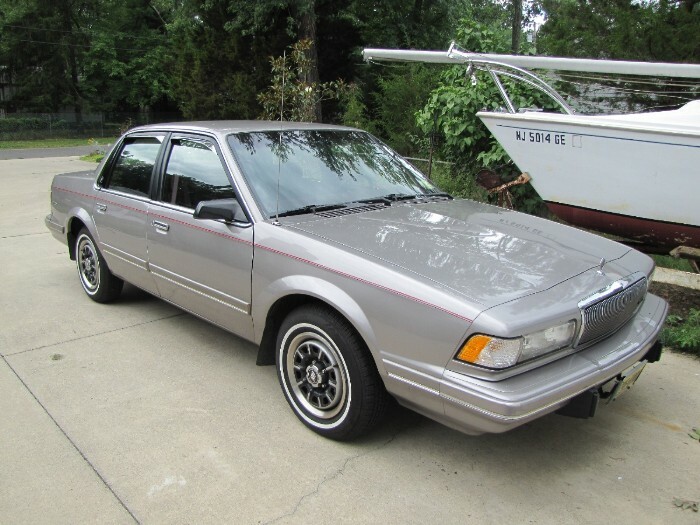 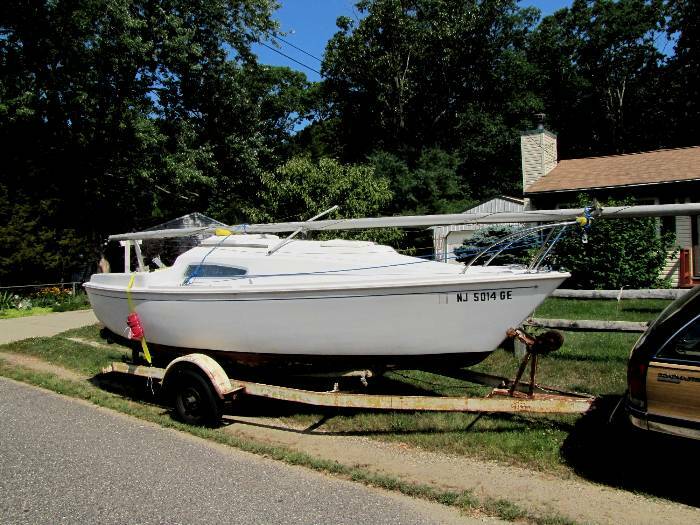 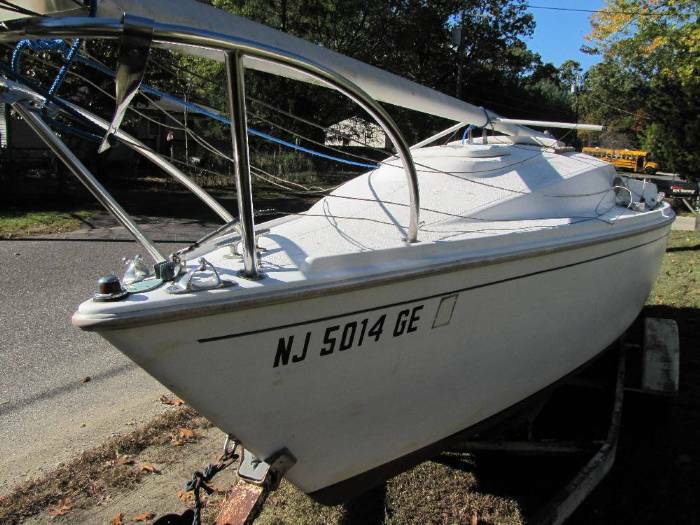 It got us through the winter fine, but in April of 2011, we found a much nicer low-mileage 1995 Century, so the '94 was sold for our purchase price and we bought the '95. 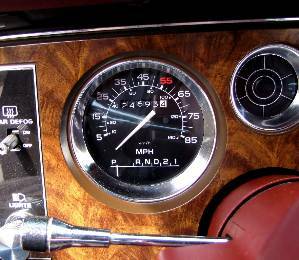 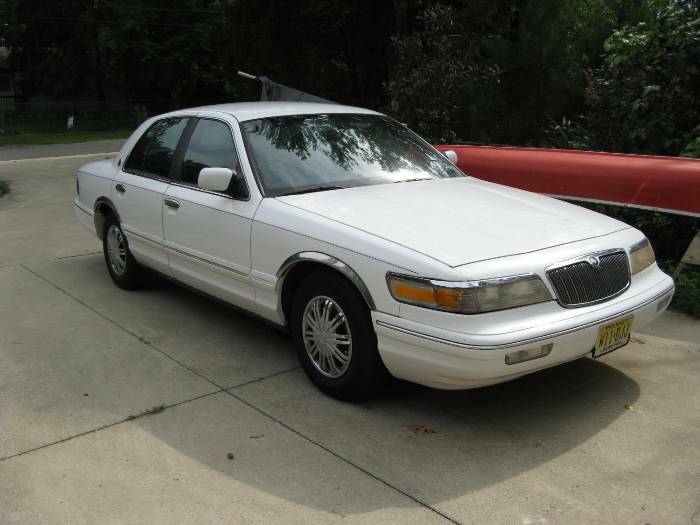 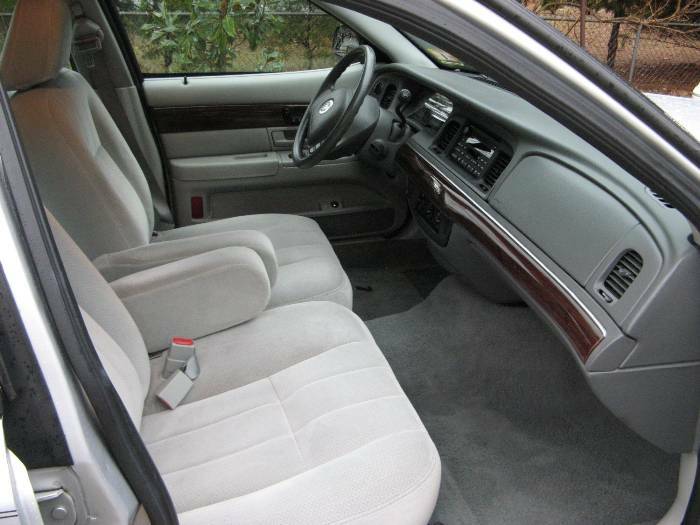 In August, 2013 we sold the Century and bought a 1995 Mercury Grand Marquis for $1,400. 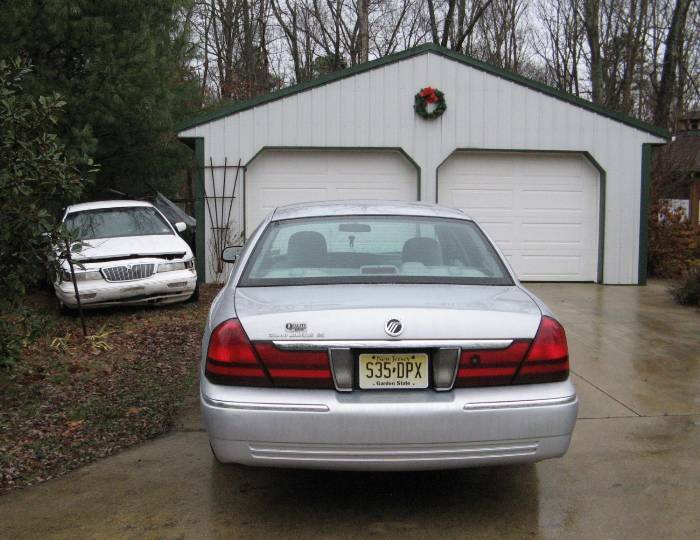 In December, a lady ran a stop sign and blinking red light and totaled our car. 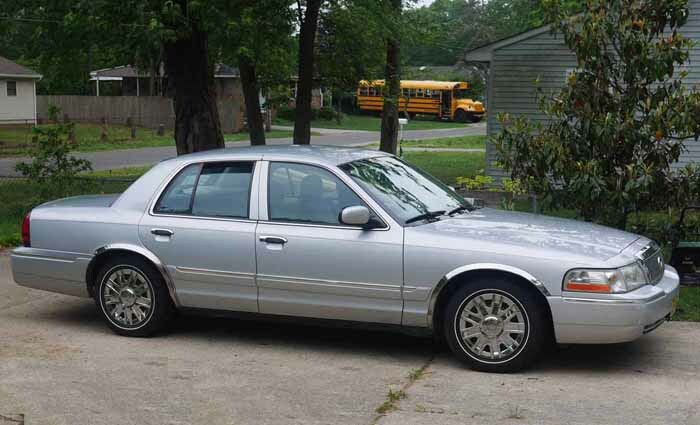 Her insurance paid $3,734 and we bought a 2003 Mercury Grand Marquis for $2,750.